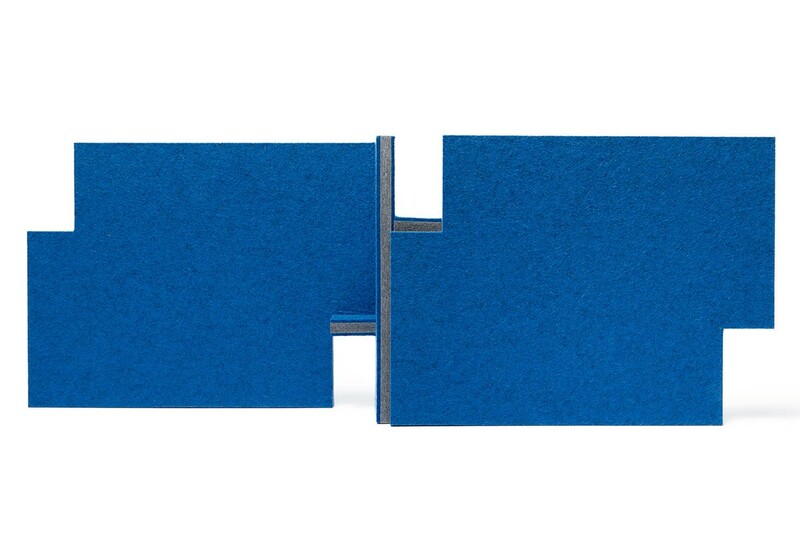 ARO Fold takes a playful stance while dividing spaces. The folding geometry creates notched openings that allow peeks of beyond while providing structural stability. 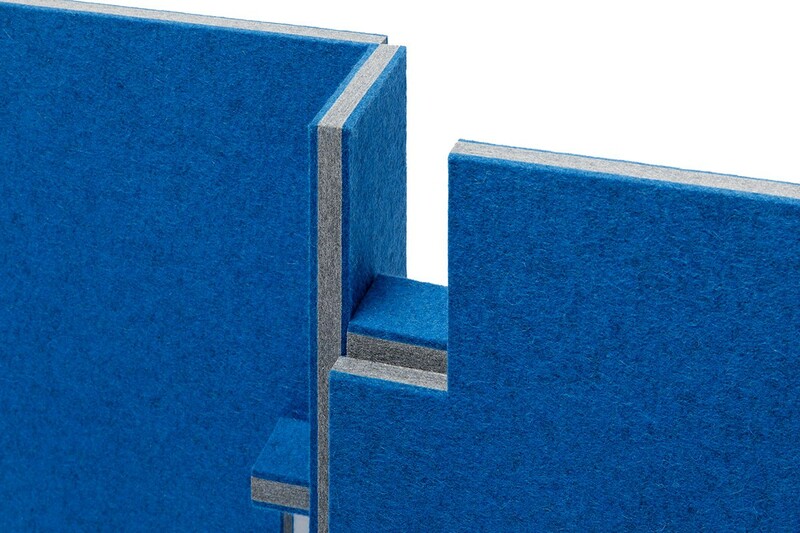 The flaps of the notched openings secure with clever, concealed magnets and the construction of Akustika 10 substrate and 100% wool felt creates a minimal appearance. 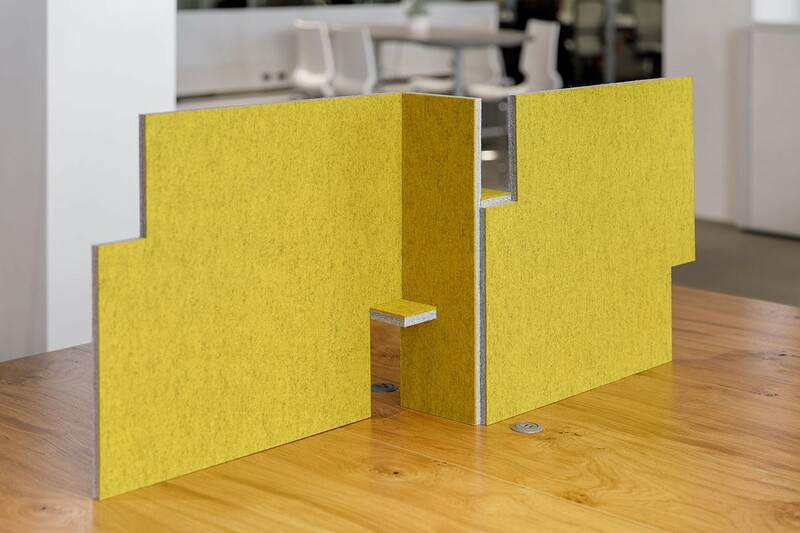 The on-the-spot sound absorption packs flat and stores anywhere for a flexible and portable screening system. Custom Standard pricing applies to sizes within the minimum and maximum in rectangular shapes only—custom sizes, shapes, and three or more colors must be quoted. Ships in 4 weeks. Limited sizes are available for purchase by web order. To order other sizes or multiple colors per screen, please call 800.482.7777.